Although you won’t be able to visit a local polling station on November 8, you may cast your vote via absentee ballot according to the requirements and policies specific to your state of residence. If you are uncertain about your voter registration status, check www.canivote.org. Submit a Federal Post Card Application (FPCA) to register (if you are not already registered) and request an absentee ballot. It is important to observe your state’s deadlines! Whether you have already departed the United States or are still in the country, we at Colgate’s Center for International Programs encourage you to vote via absentee ballot! 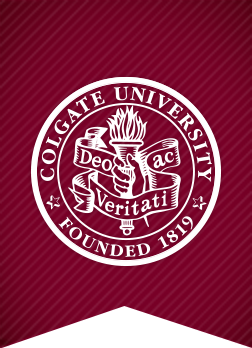 If you have any questions, please don’t hesitate to contact Off-Campus Study at off-campusstudy@colgate.edu.